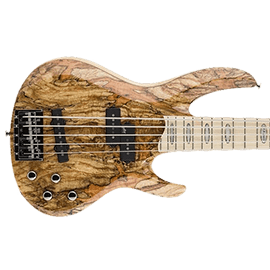 ESP Guitars & Basses - Andertons Music Co.
ESP Guitars are one of the main power-house guitar brands in the world. 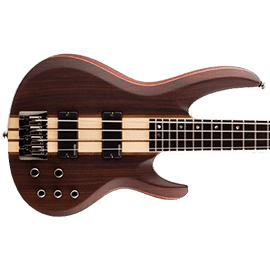 The range of guitars and basses on offer from ESP is huge, and they offer great value production line instruments all the way through to tailor-made made Custom Shop models. In other words, ESP offer it all. 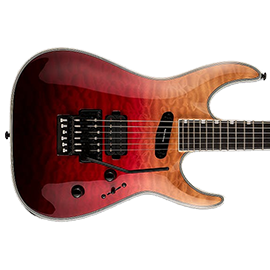 The company are best-known for producing guitars and basses that appeal to rock & metal players. 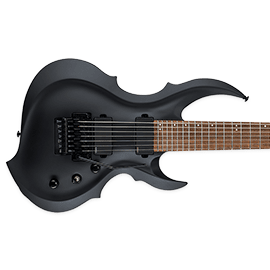 With their modern designs, ESP guitars feature high-spec hardware and electronics to ensure that their players feel no hindrance when performing. Their solid reputation speaks for itself, with a raft of legendary players endorsing their instruments. Founded in 1975 by Hisatake Shibuya, this Japanese brand started life as an aftermarket guitar parts company. 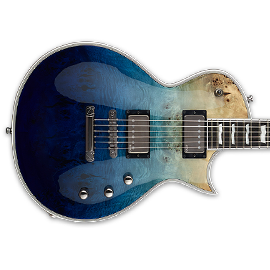 Offering high-quality upgrades and custom replacement parts, ESP started to craft custom instruments for high-profile names in the US, most notably guitar virtuoso George Lynch (Dokken). 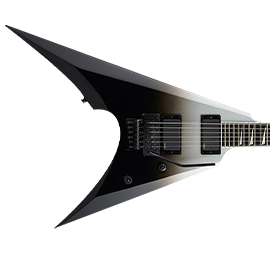 Other players such as Page Hamilton (Helmet) and Vernon Reid (Living Colour) followed suit, and by the late 80s Metallica’s Kirk Hammett and James Hetfield endorsed their instruments. 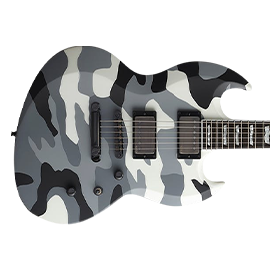 Still using ESP guitars to this day, they have remained the company’s most prolific endorsees, helping grow their popularity and outreach. 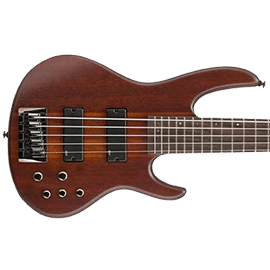 ESP started producing mass-producing their guitar line from the early 90s, and founded LTD guitars in 1996, who produce more affordable versions of their guitars and basses. By the early 00s, they were ranked as one of the fastest growing companies in the industry, and today they stand as one of the biggest brands in the business. 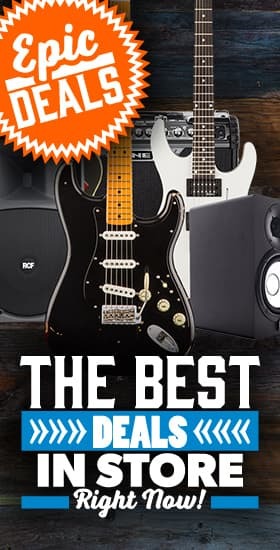 Today, the company have a huge instrument range covering most price-points. They have stuck to their roots, building their Custom Shop models and high-end instruments in Japan, whilst also having operations in the US. 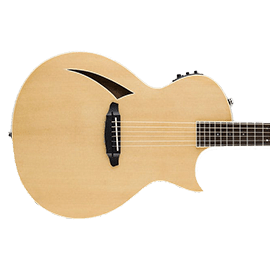 Their more affordable instruments are made under the LTD name. 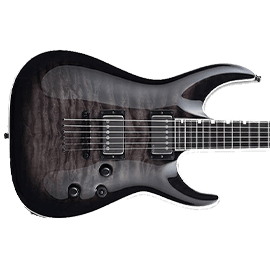 Manufactured in the Far East, these instruments are still made to a superb standard, bringing the prestige of ESP to a more affordable price so that all players are accommodated for. Some of their LTD products surpass the £1000 price mark, but don’t assume this as a bad thing. These guitars are comparable to their high-end cousins in terms of quality and spec, well worth what they cost. 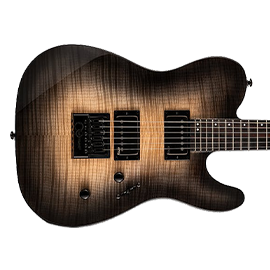 The majority of ESP’s signature models are available in the LTD range, with players such as Brian “Head” Welch (Korn) and Bill Kelliher (Mastodon) recently joining ESP’s impressive roster of artists. 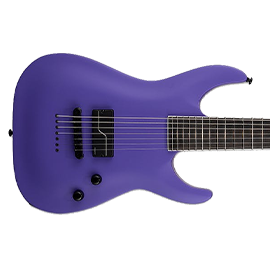 The high-end ESP-branded instruments are either made in the company’s Japan or US factories. Crafted by some of the best luthiers around, you can be assured that these instruments will last a lifetime. Built from only the best tonewoods available and using pickups from EMG, Seymour Duncan and Fishman, these guitars are for the pro’s. Free gig bag worth £24.99!